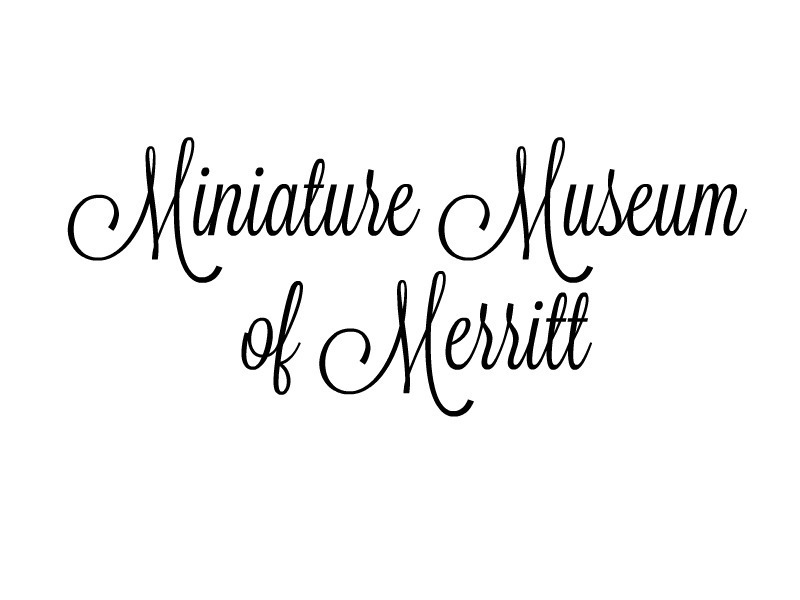 Some 200 displays featuring 200,000 miniatures, 60 dollhouses, 60 miniature stores. One room is bakery items made from beads and buttons. Dioramas include Christmas villages, farmers markets, Native American villages, fishing camps and more. Also more than 200 original works of art, and original poems. Hours vary; call ahead.